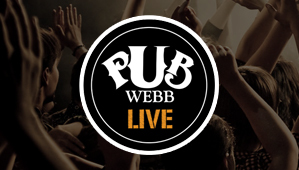 Pub Webb Live is proud to sponsor the Official Philadelphia Showcase March 20th at this year’s SXSW Festival, in Austin, TX, brought to you by local labels What Scene? and RECphilly! 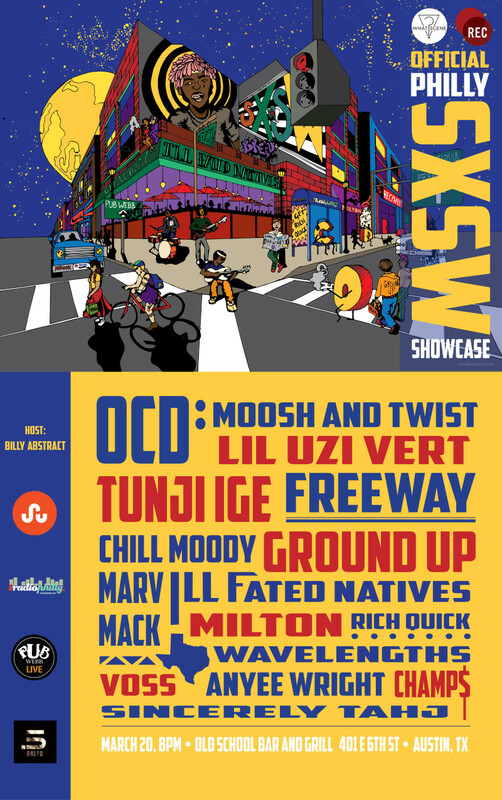 The lineup features artists like Freeway, OCD: Moosh and Twist, Ground Up and more! 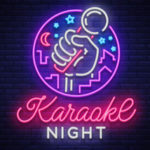 On Saturday, March 14th we celebrated with an AWESOME Official Kickoff at Pub Webb Live! Click here for a photo recap!